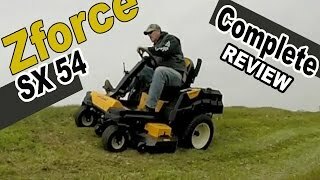 This new 2018 Cub Cadet Z-Force SX 60 KW for sale has 0 miles. 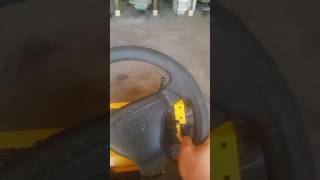 The color is Cub Cadet Yellow. It is offered for sale by St. John&apos;s Karts & Kawasaki and located in Aulander, NC. The listing # is 19750. The average price of a 2018 for sale is $4449.64. 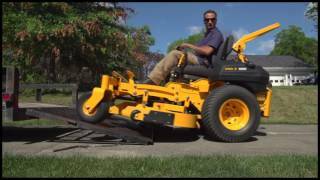 This model is priced $1850.35 more. 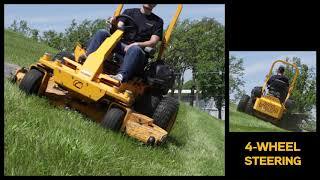 The average price of a 2018 Cub Cadet for sale is $3022.43. 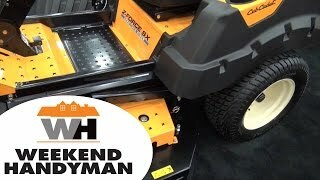 This model is priced $3277.56 more. 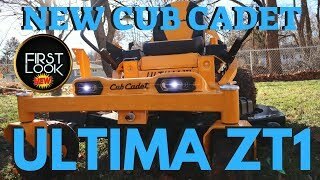 The average 2018 Cub Cadet for sale has 35 miles. This model has 35 less miles. 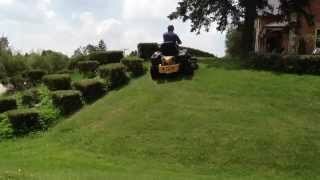 There are 44 Cub Cadet s for sale within 150 miles of Aulander, NC. 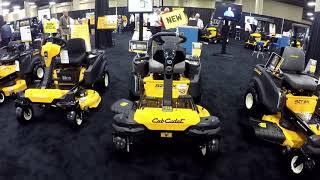 If you looked at the average 2017 Cub Cadet for sale it would cost $3738.18 less. 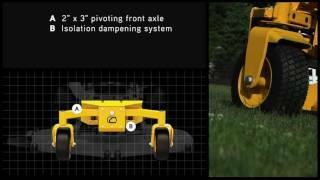 If you looked at the average 2019 Cub Cadet for sale it would cost $3655.18 less. 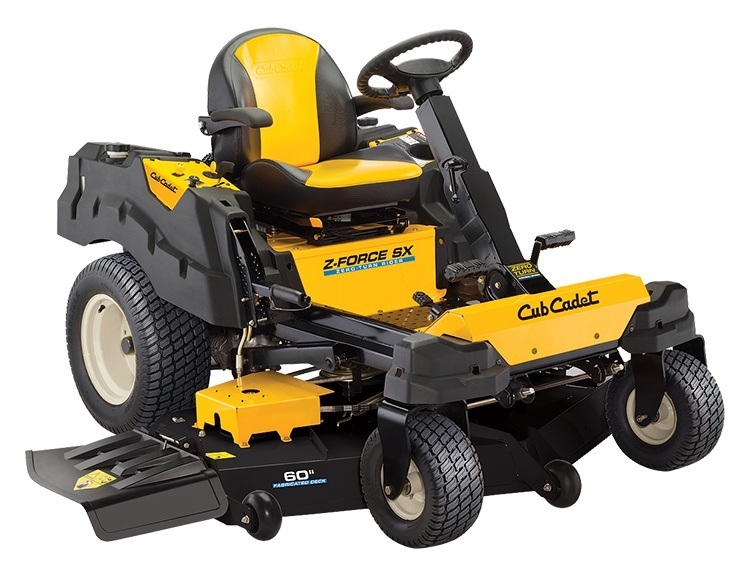 There are 1 Cub Cadet Z-Force SX 60 KW s for sale within 150 miles of Aulander, NC. 4. 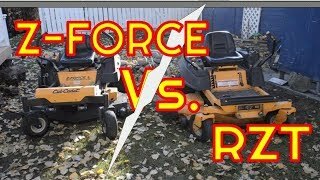 RZT vs Z-Force. Cub Cadets are Made the Same?